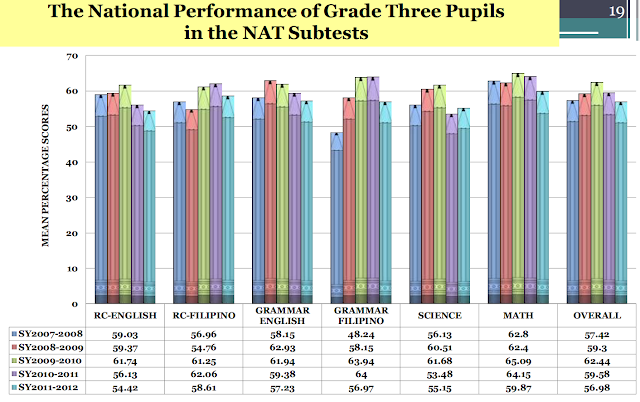 Although opposition to DepEd's K to 12 largely centers on the two additional years, a better reason to scrap the new curriculum is its glaring lack of support from research-based evidence. 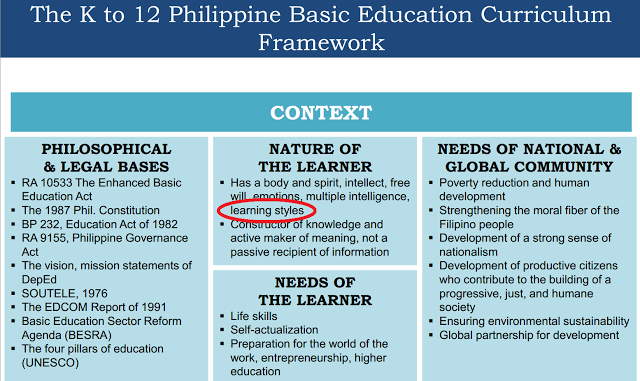 The new curriculum has been based on myths and misinterpretations of pedagogical theories. One of these myths is teaching children according to their individual learning style. The Philippines does not have experts in neuroscience so it must listen to the voice of leading researchers from other countries in this field. 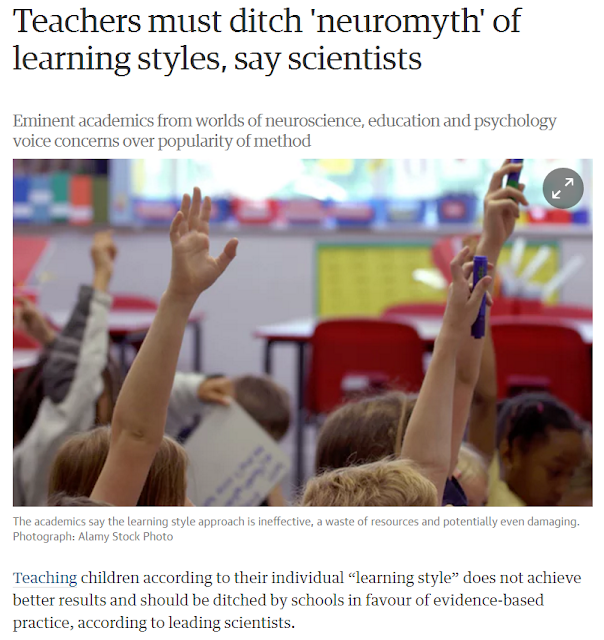 One such voice comes from eminent scientists in the United Kingdom: "Teachers must ditch 'neuromyth' of learning styles." "We conclude therefore, that at present, there is no adequate evidence base to justify incorporating learning-styles assessments into general educational practice. Thus, limited education resources would better be devoted to adopting other educational practices that have a strong evidence base, of which there are an increasing number. 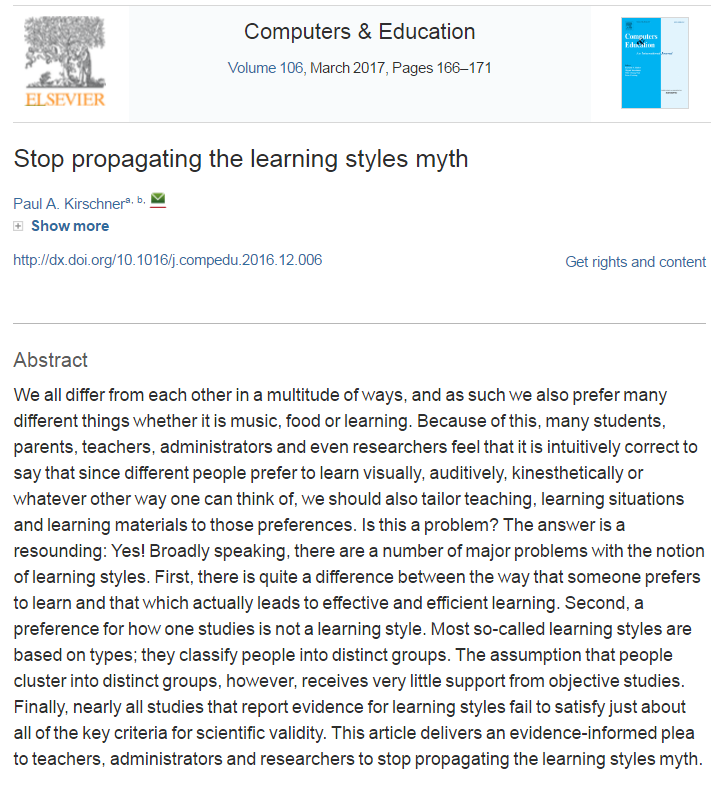 However, given the lack of methodologically sound studies of learning styles, it would be an error to conclude that all possible versions of learning styles have been tested and found wanting; many have simply not been tested at all. Further research on the use of learning-styles assessment in instruction may in some cases be warranted, but such research needs to be performed appropriately." The recent letter to The Guardian reiterates the findings made by this review. 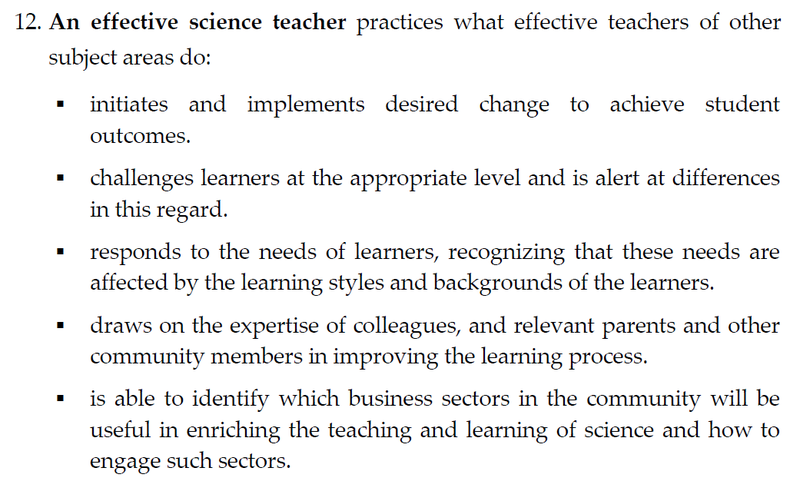 It cites the following as major problems with the "learning styles" approach. There is no coherent framework of preferred learning styles. Usually, individuals are categorised into one of three preferred styles of auditory, visual or kinesthetic learners based on self-reports. One study found that there were more than 70 different models of learning styles including among others, “left v right brain,” “holistic v serialists,” “verbalisers v visualisers” and so on. Categorising individuals can lead to the assumption of fixed or rigid learning style, which can impair motivation to apply oneself or adapt. Finally, and most damning, is that there have been systematic studies of the effectiveness of learning styles that have consistently found either no evidence or very weak evidence to support the hypothesis that matching or “meshing” material in the appropriate format to an individual’s learning style is selectively more effective for educational attainment. 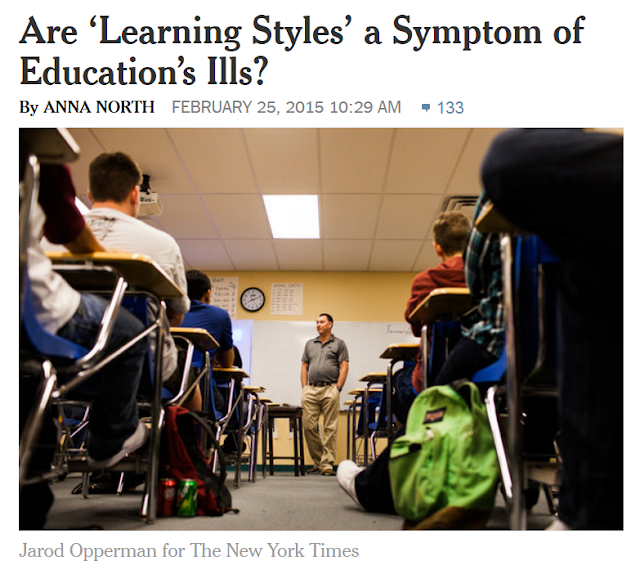 Of course, underneath all of the above reasons is the fact that catering to "learning styles" draws too much resources. It is expensive and since it is a hoax, it is extremely wasteful and therefore damaging to an educational system as well as to teacher education. Make education learner-oriented and responsive to the needs, cognitive and cultural capacity, the circumstances and diversity of learners, schools and communities through the appropriate languages of teaching and learning, including mother tongue as a learning resource. Why Do People Believe in "Learning Styles'? In other words, there is no one correct way to teach something. Even in the classroom setting, we could lecture, have group discussions, simulate real-life situations, do cases, have exhibits, hold debates, dance, dramatize, sing, and so on. A good teacher, in fact, changes her or his mode of delivery or “teaching style” depending on the “learning styles” of students. It is not what the teacher is comfortable with that is important, but what the student prefers. If education policy makers are ignorant of evidence-based research, what can one reasonably expect from lawmakers or even the justices of the Supreme Court. 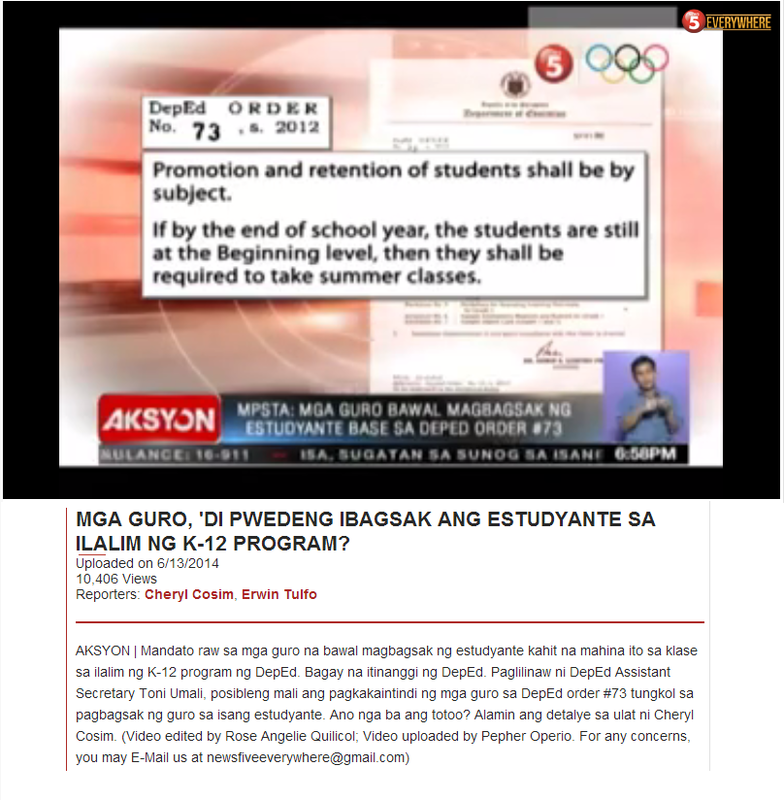 I am still hopeful though, hoping that the justices in the Philippines do the right thing for education in the Philippines. Paul A. Kirschner, Stop propagating the learning styles myth, Computers & Education, Volume 106, March 2017, Pages 166-171, ISSN 0360-1315, http://dx.doi.org/10.1016/j.compedu.2016.12.006. "I Can Do a Better Job"
What Do My Grades Really Mean? How Much Do We Know About Learning?